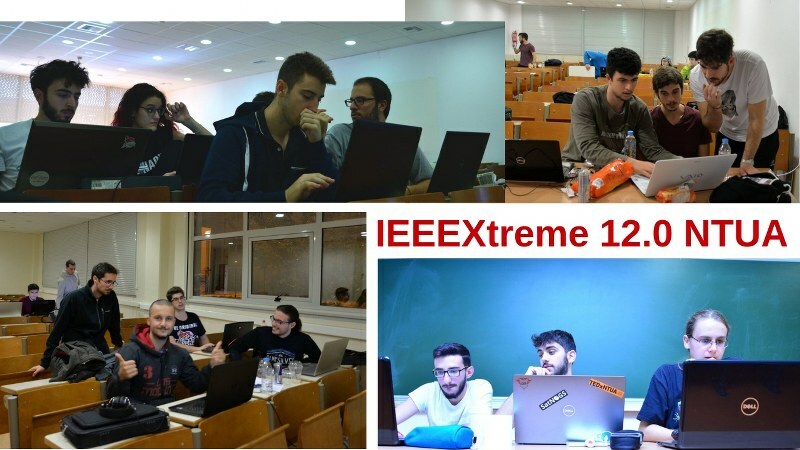 On Thursday, 22 November 2018, a one-day event on "Βig Data in Production: Architectural and Security Challenges for Large Enterprise Big Data Implementations" hosted by the School of ECE of the NTUA as an activity of the IEEE NTUA Student Branch and in cooperation with EY Greece. ΑΓΩ Simulations is a research team that started from the Biomedical Engineering Laboratory of ECE NTUA. On October 22, 2018, they won an important award, the 1st Science Award by Nasser Bin Hamad, organised by the Ministry of Youth and Sports Affairs, of the Kingdom of Bahrain. 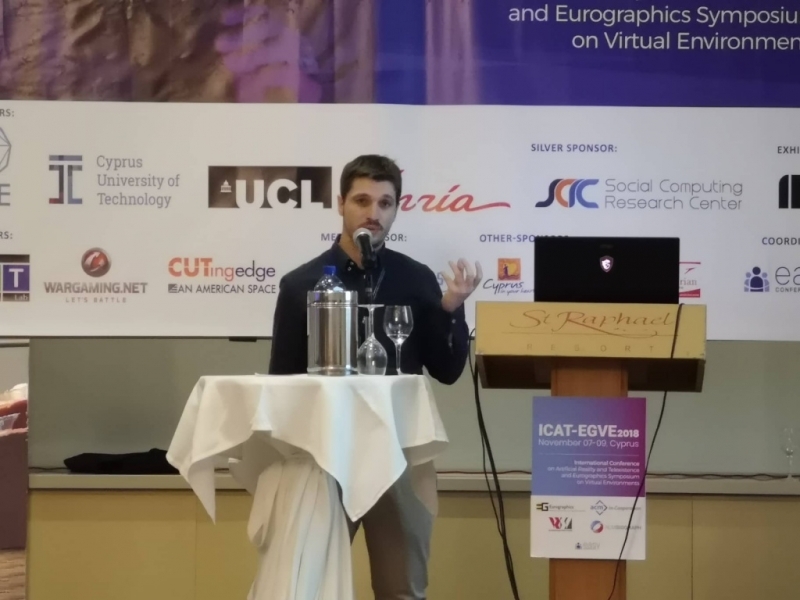 We are pleased to announce that PhD student of ECE NTUA Georgios Pappas, his supervisor Konstantinos Politopoulos, and Joshua Siegel received the Best Demo Award at the ICAT-EGVE 2018 conference. 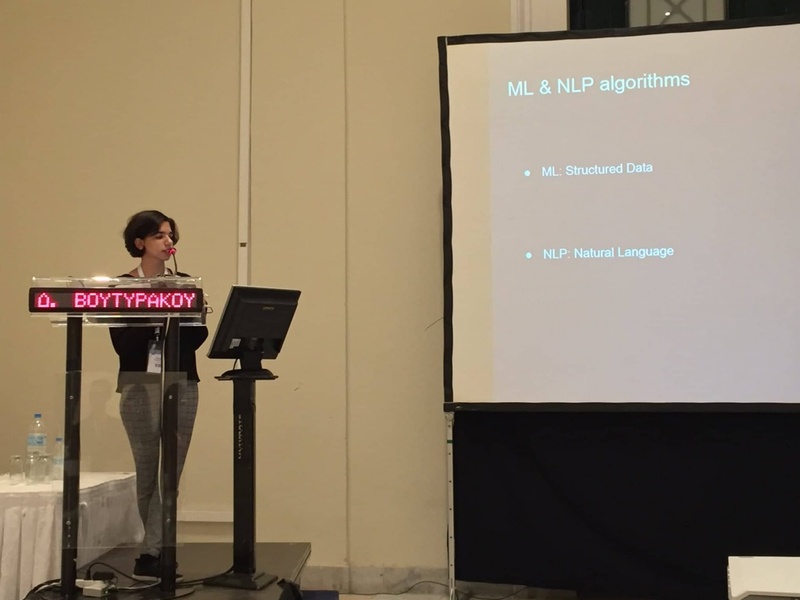 During the Athens Crossroad which was held on November 8-10, 2018, in Zappeion Megaron Hall of Athens, a roundtable session and a series of presentations were organized, under the theme “Artificial Intelligence”. 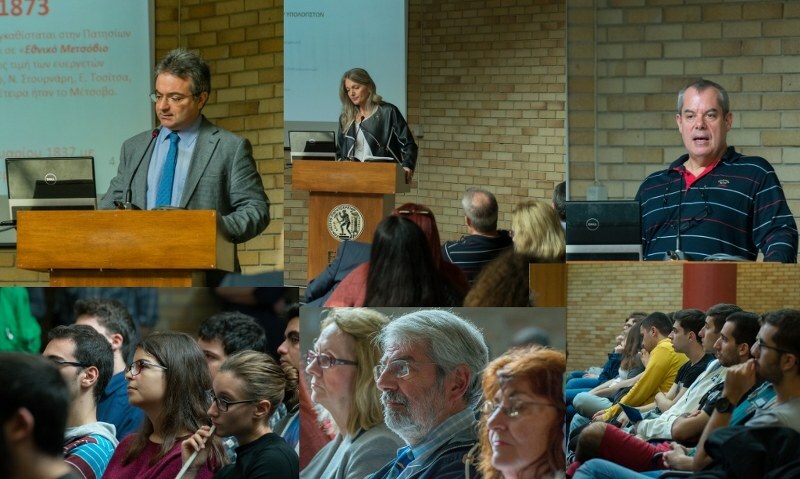 The official Welcoming Event for new ECE-NTUA students took place on Wednesday, October 31st, 2018 at the Ceremony Hall of the Administration Building. On Friday, October 26, Donald R. Sadoway, John F. Elliott Professor of Materials Chemistry of the Massachusetts Institute of Technology, gave at the School of Electrical and Computer Engineering of the National Technical University of Athens, an exciting lecture on “Innovating towards an all-electric future via profitable sustainability”.